Emily Dalton Smith is a strategic partnerships manager for Social Good at Facebook. She was previously a senior program officer at the Bill & Melinda Gates Foundation, where she managed investments in personalized learning tools for K-12 students. 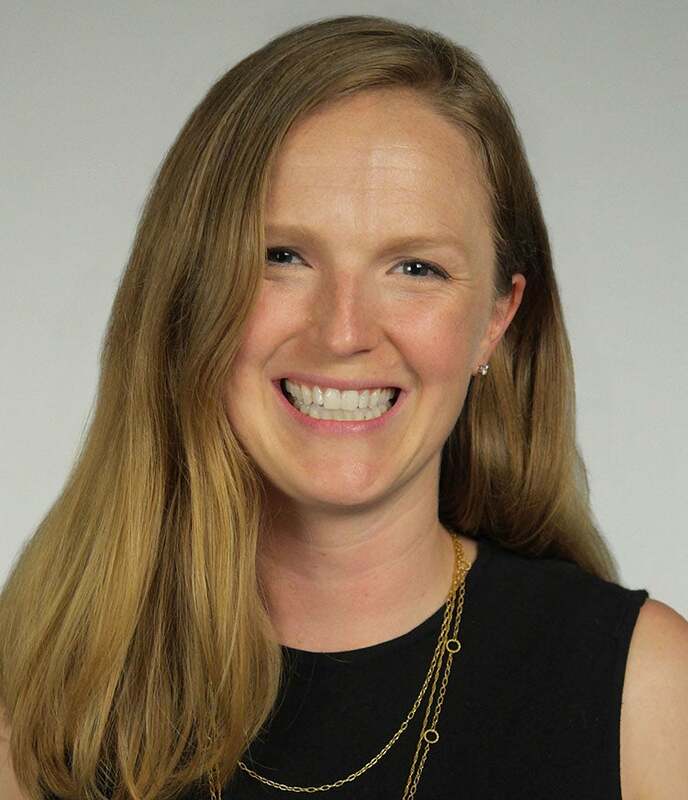 Prior to the Gates Foundation, Emily was the director of student services and technology partnerships at Arizona State University Online and special assistant to the provost. She began her career in education as a speechwriter and policy analyst at the State University of New York and a holds a master's degree in political science from ASU.